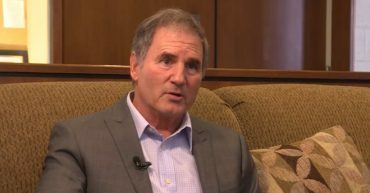 Rocco Scalzi was recently interviewed for a Civic Service Report with ABC23. 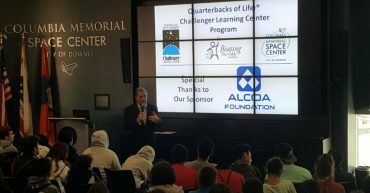 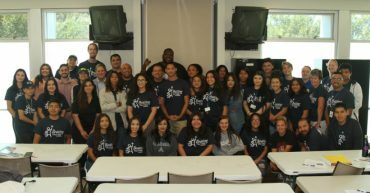 The Quarterbacks of Life® Student Success and Leadership Program’s curriculum was adopted by the U.S. Army’s Junior Reserve Officers’ Training Corps (JROTC) Program. 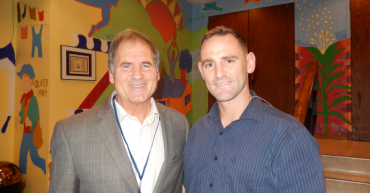 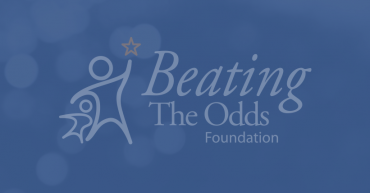 Beating the Odds Foundation was a charity of choice at the Leigh Steinberg Super Bowl Party in Phoenix, AZ.